25 DIY Halloween Costumes that will make you happy. 25 DIY Halloween Costumes that will make you happy! These 25 DIY Halloween Costumes that will make you happy …from superman to peacocks. Wait until you see the mouse trap. LOVE this round up! Are you one to make your own costume or to buy it? After seeing these I want to make mine! 2. 1 thing 2 thing. Here. 4. Carl from UP. Here. 5. Come fly with me. Here. 7. N0-Sew Halloween Spiderweb Cape. Here. 11. Batman and Robin. Here. 20. DIY Jet Pack. Here. 21. Duct Tape Skeleton Costume. Here. Not DIY, but had to include because they are so cute! Oh Cute. Biggest loser. Here. Breakfast at Tiffany’s . Here. A lot of these are icredible (oh how I wish my son wanted to be Mr. Fredricksen or Elliot with E.T.) and super adorable. I do have to question one though… as cute as the little girls looks in that picture, is Holly Golightly (Breakfast at Tiffany’s) an appropriate costume for a child? Thank you so much for sharing our Mini Audrey dress! We are beyond thrilled! Link for the Lego family just shows the picture, where are the instructions? 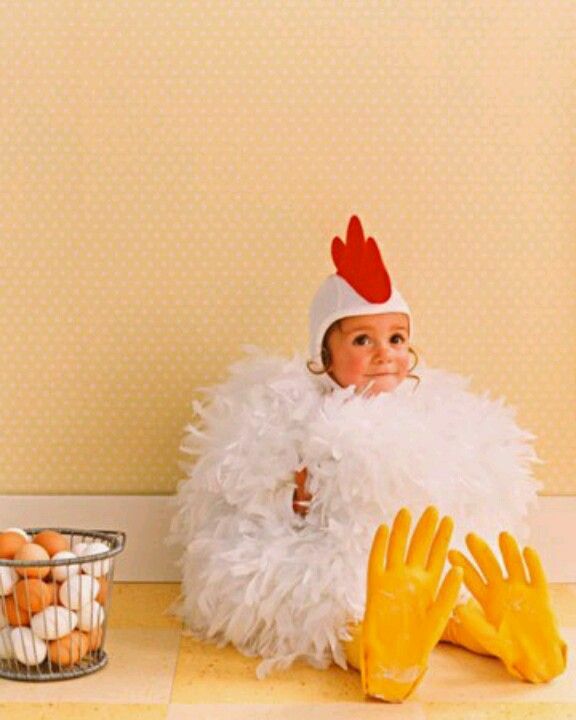 What cute and creative costumes! 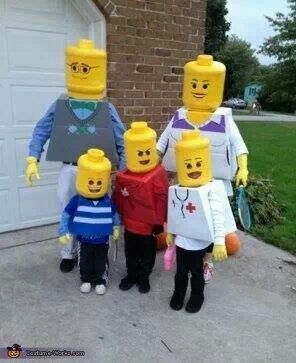 I hope I can convince the family to go as the Lego family! Thanks for sharing. If ou wear all black and use glow sticks for the stick man costume it’s way better for the dark Halloween nights! Where are the lego family instructions! Could u send me instructions for the Lego family? https://howdoesshe.com/19-easy-homemade-halloween-costumes/ Here’s a great post with lots of different costume instructions! Enjoy!